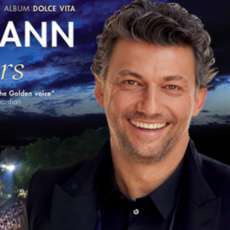 Join star tenor Jonas Kaufmann for a magical night of music under the stars, featuring famous arias and timeless Italian songs. Regarded as one of the world’s greatest tenors, Jonas Kaufmann has captivated audiences across the globe with his incredible voice. Join him this summer for a spectacular outdoor concert, captured live at Berlin’s iconic Waldbühne amphitheatre.